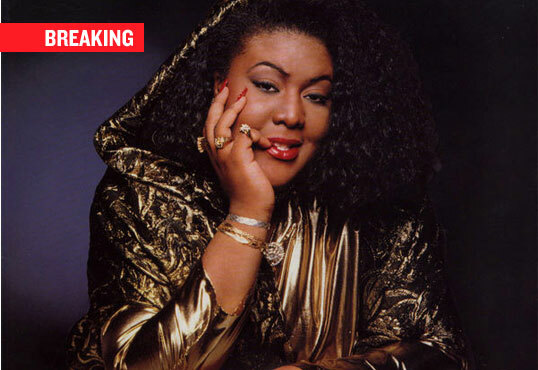 Ms. Melodie of Boogie Down Productions fame has been confirmed dead this afternoon. Anonymous sources confirmed the tragic news to The Urban Daily, although the cause and details are still unknown. “Ladies First.” A longtime affiliate of B.D.P., Melodie was also the first wife of the group’s front-man, KRS-One. When the pair split in the early 1990s, Melodie stepped away from Hip Hop, as Boogie Down Productions spawned the solo careers of KRS, D-Nice and others. Melodie’s passing comes less than two weeks after another late 1980s alum, KMG from Above The Law, also died. Ms. Melodie Confirmed DeadMs. Melodie Dead at 48 Years Old.